We have been a reliable, legal and direct seller's mandate and agent for many years, based in China and New Zealand. 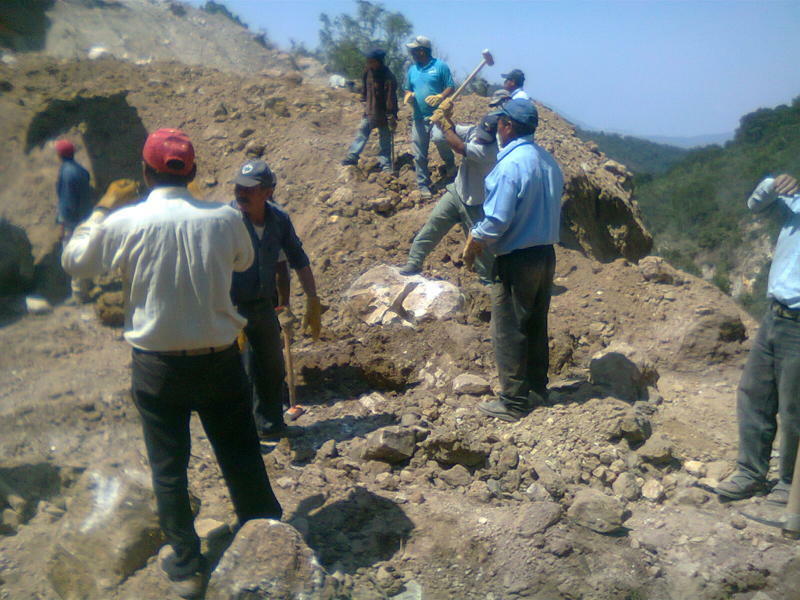 We deal with genuine sellers and allocation holders of iron ore, barite, sugar, urea and cement as well as many other offers ranging from gold to scrap. As genuine buyers you will appreciate that we need an LOI or ICPO with soft probe authority to enable us to give you the best price and service. For sugar, urea and cement please follow the procedures on this site. 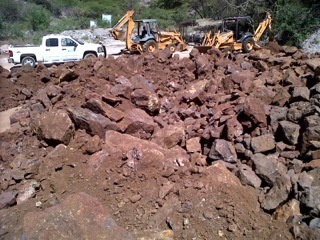 For iron ore please send us your LOI as we will be dealing direct with the mining company. A businessman with wide experience in many fields ranging from Agriculture to International Trade; John is an extremely positive man. As an Industrial Psychologist he traveled the world consulting with Governments and companies, large and small assisting them to become more efficient and profitable through improved communication, education, effective use of personnel and team building. Besides being a Ph.D., D.D., [Doctor of Divinity] and D.MPh. [Doctor of Metaphysics], he holds certificates in Clinical Hypnotherapy and Psychotherapy; Noesitherapy, Complete Mind Therapy, and is a Master Practitioner of NLP and a member of the Royle Institute, ANZIM, AAMI. He is also a Certified Master Business Success Coach from The American Union of NLP. His personal experience includes managing a dairy farm, owning and operating a Health Club, a weekly newspaper and a construction company as well as being a top agent and trainer for three life insurance companies. He has wide and varied experience in the promotion and sales of commodities and technology, at an international level to multinational companies and governmental agencies. He has introduced and helped refine new technologies in Agriculture as well as introducing new species and equipment into China. He has been in China for the past 16 years where he was the first foreigner to win the Star Award in 2002 for services to Agriculture and in 2010 was awarded the “Coconut Island Award for Services to Hainan by the Provincial Government. This award has only been given to 3 foreigners in its history. He has been a registered Foreign Expert in both Agriculture and Education and works with Government departments at all levels.